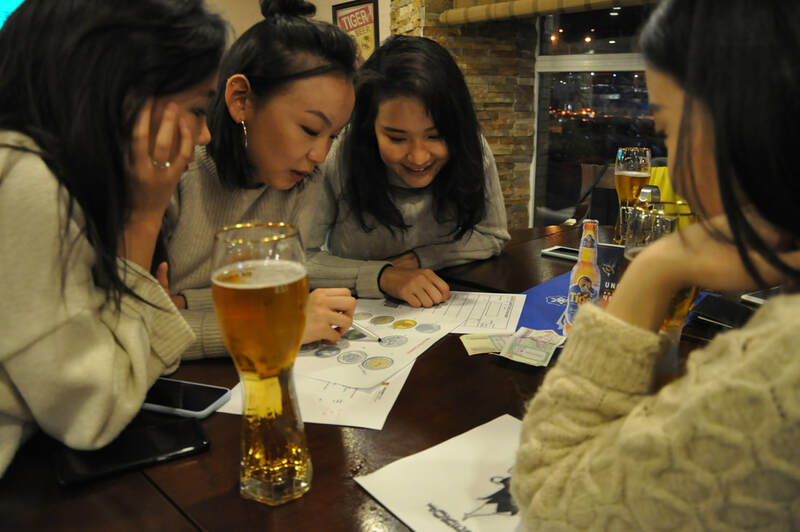 2nd Quiz Night to benefit the disadvantaged children from the Ulaanchuluut Garbage Dump. 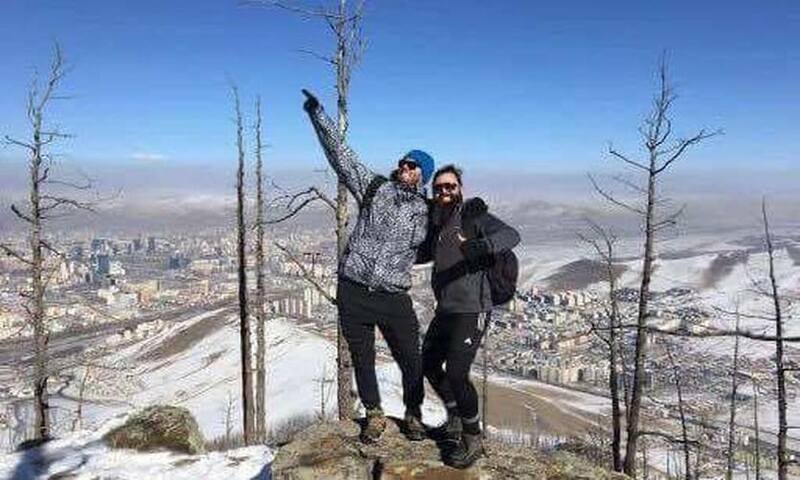 "Zuu Zuun Byatskhan Zurkh" was Veloo Foundation's first ever fully Mongolian Charity Event. The First Lady of the city Ulaanbaatar, who is an active supporter of the foundation co-hosted ZZBZ. Honourable guests included the mayor of Ulaanbaatar. 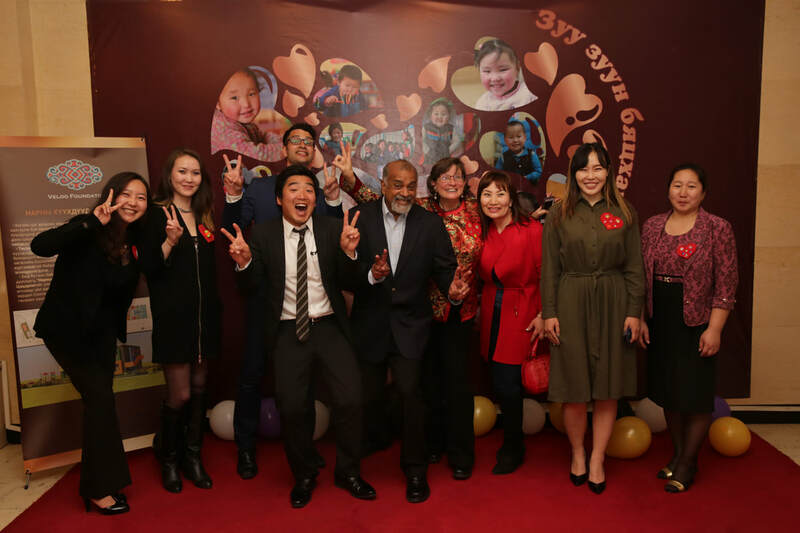 Quiz Night to benefit the disadvantaged children from the Ulaanchuluut Garbage Dump. Buffet dinner, amazing raffle prizes and a shot at the golden question will be waiting for you! Please come out and spend one Friday night having fun while helping the less fortunate.